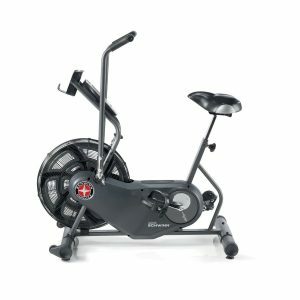 The Schwinn Airdyne AD6 Dual Action Air cycle is suppose to be made for light commercial use (5 hours or less a day) however, the weight capacity limit of this spin bike is going to limit the people who can use it. 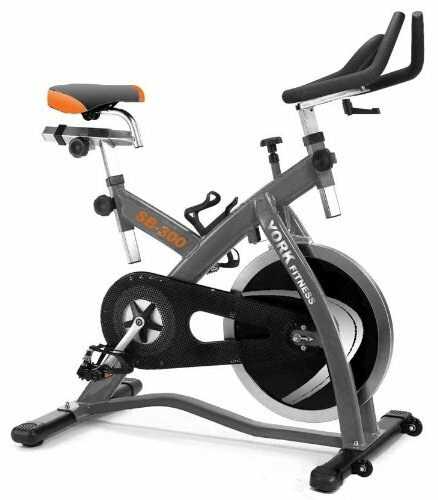 However, if you are purchasing this cycle for home use it is sturdily built and has several comfortable features that will win lots of fans. The Airdyne AD6 has several features to increase comfort. The seat is not only adjustable but, large and well padded. It also comes with an intregrated water bottle holder so that you can stay hydrated as you log up those miles. 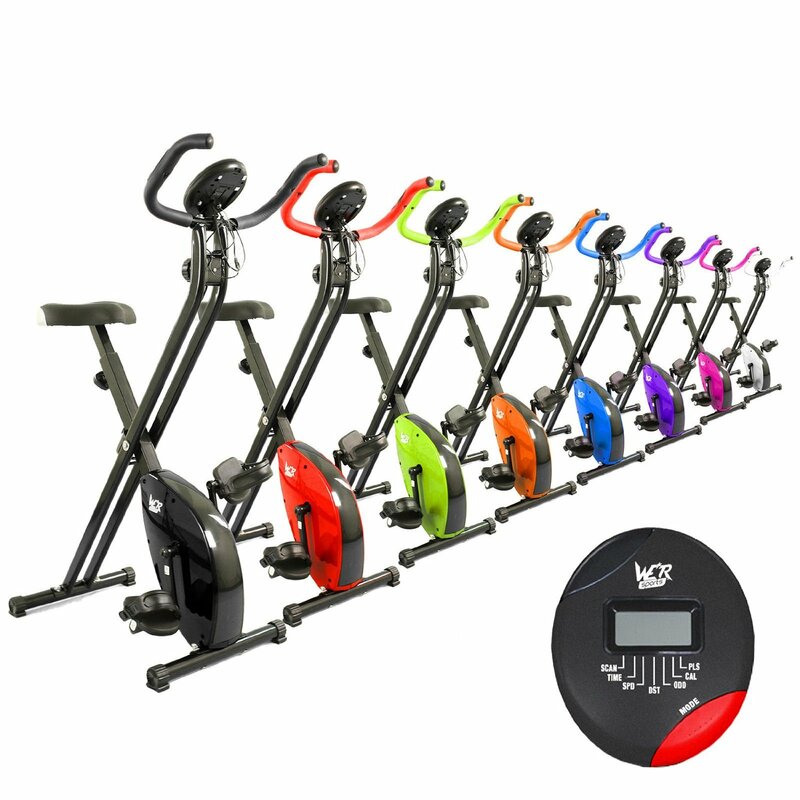 While there aren’t any built in workout programs there is an LCD scene that measures time, distance, calories, and rpms to help you keep your workouts moving forward. 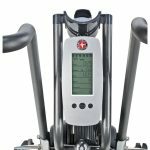 The resistance levels on the Airdyne AD6 is porportional to pedal speed so the faster your pedal the more resistance you will have. 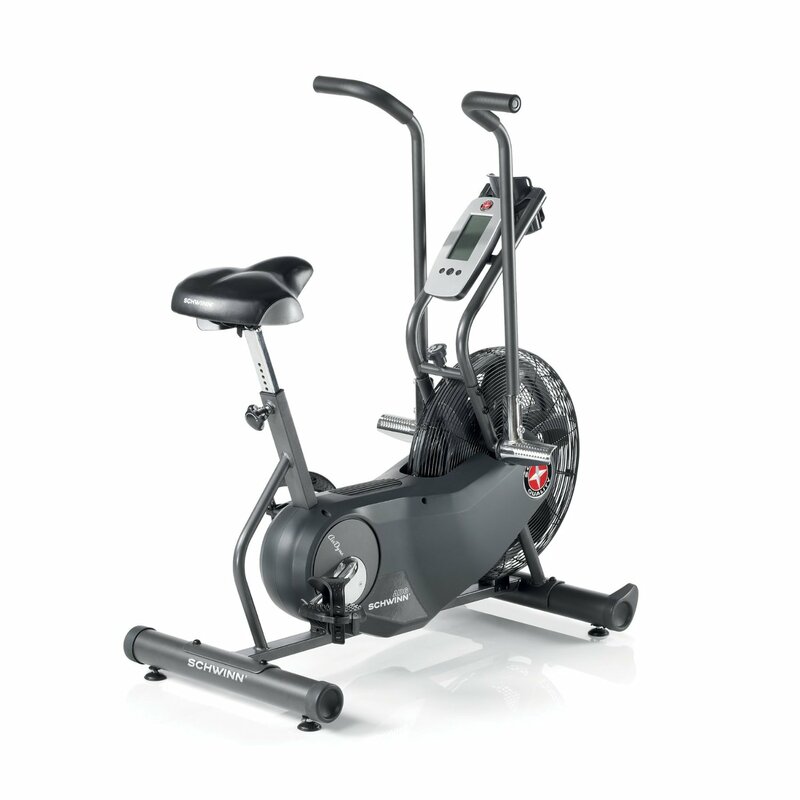 This makes it possible for this spin bike to provide you with the infinite resistance you need to continue to increasing your fitness levels. Designed for people weighing 113kg or 250 pounds. 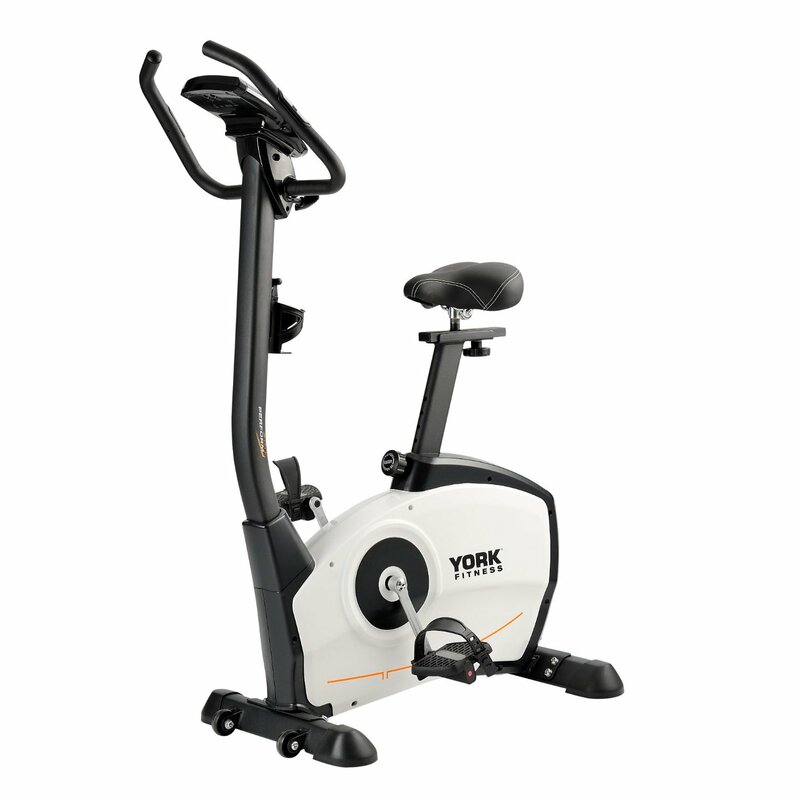 Reviews for this spin bike are good with most customers feeling that assembling this bike is actually relatively easy due to the well written directions for assembly. They also feel once the bike is assembled that is solidly built and designed to hold up for serveral years of use especially when used for 30 minutes to an hour a day. They find the compact design perfect for home use. 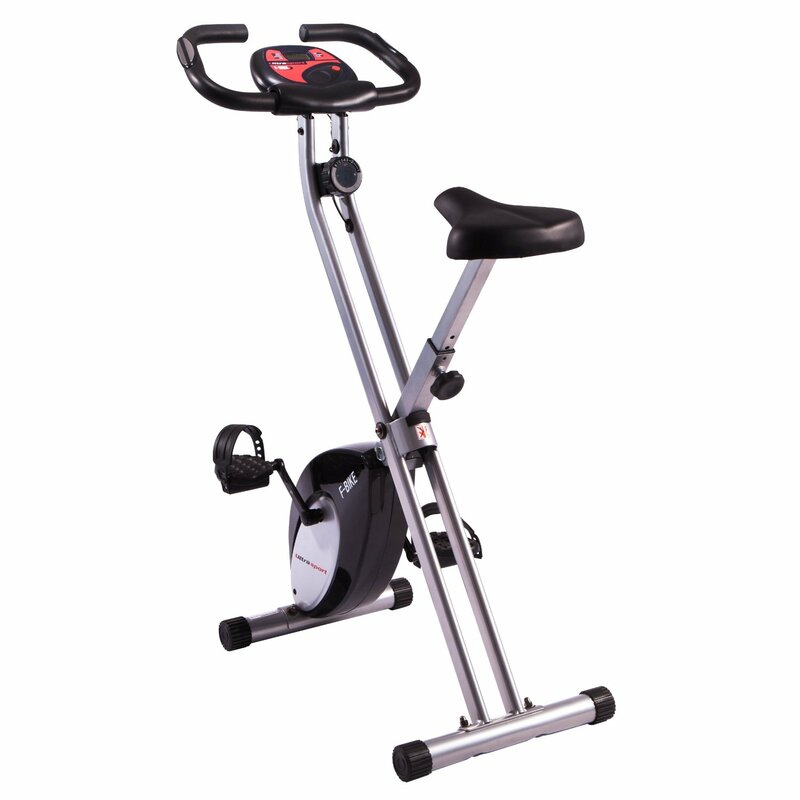 Users also feel that the Airdyne AD6 provides them with a good workout burning calories, strengthening their leg and arm muscles and increasing their stamina and endurance. While users liked this air bike they did not feel that it was perfect by any means, as several people complained that the computer that recorded time, distance etc. could have been better built and more accurate, and Some people had problems with breakage issues with the bike’s belt and other parts. 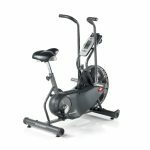 While the Schwinn Airdyne AD6 dural action air cycle is a good piece of home exercise equipment that meets the needs of many people it is not completely without fault. However, it is suitable for most people’s needs.